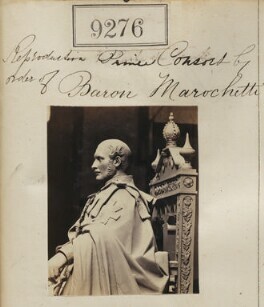 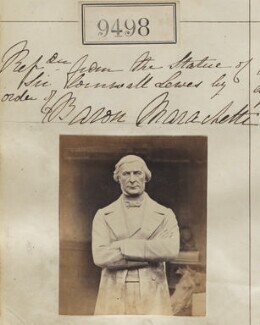 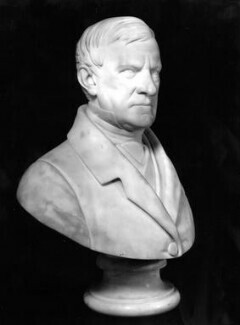 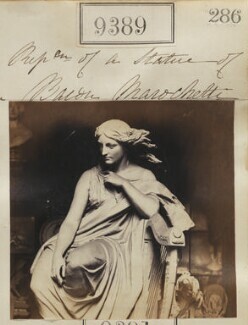 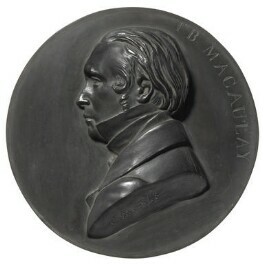 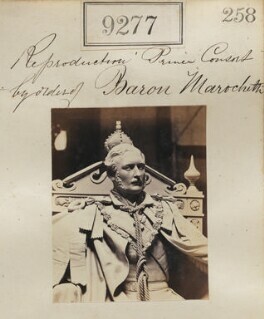 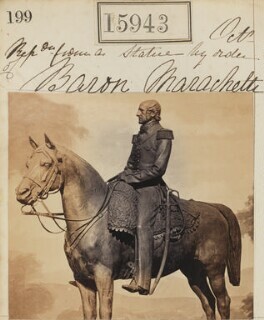 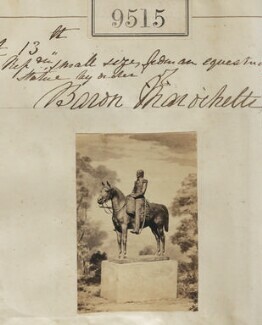 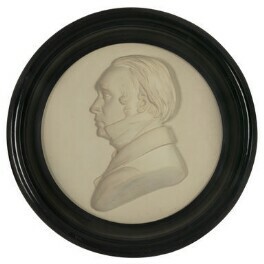 Sculptor; a baron of Italy, moving permanently from France to London in 1848, Marochetti attracted the patronage of Queen Victoria and Prince Albert. 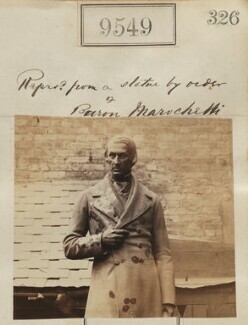 He went on to develop a significant reputation for public statuary. 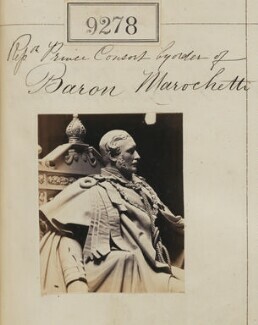 A regular exhibitor at the Royal Academy and a prominent figure in the London art world, Marochetti executed statues of Queen Victoria and the Duke of Wellington as well as many decorative works and busts.